Sole/Ride: The Streak 6 is surprisingly light at under 6.5 ounces for my size 10 but well cushioned. Both the forefoot and heel are soft for a racing flat and somewhat springy. I can definitely understand why this shoe would be used as a marathon racing shoe and I would not hesitate to use it as such. 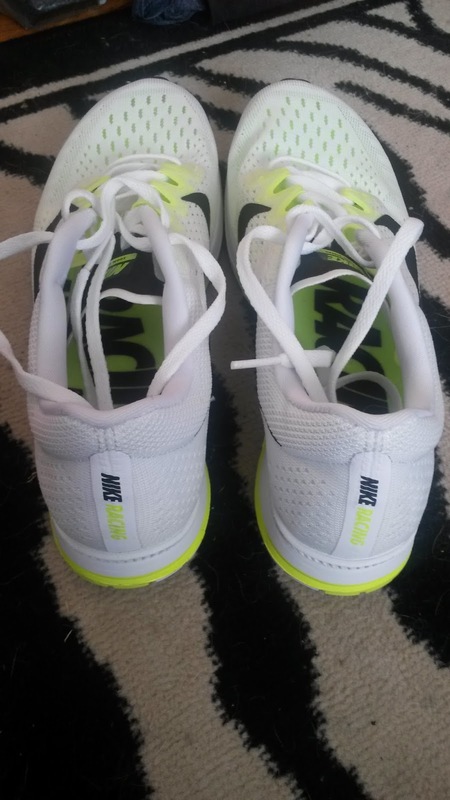 Many individuals will find that this is enough shoe if they are looking for a very lightweight shoe to train in (similar to how many train full time in marathon flats) despite the very lightweight. I feel much more protection than then speed in this very lightweight package, but the pebax plate is still somewhat evident. The plate is somewhat muted by the more protective and slightly softer feel of the midsole, but at speed I am definitely aware of some kind of extra pop in the shoe. 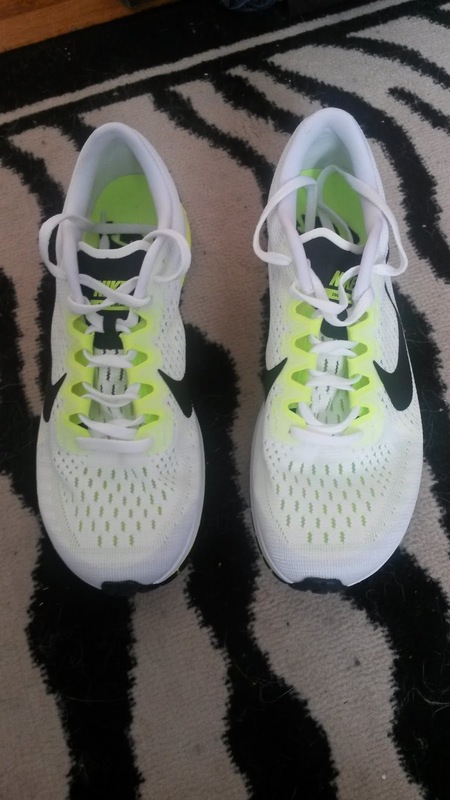 The wider forefoot makes this shoe MUCH more stable in the front and it feels very different from previous versions. Having a stable forefoot definitely helps create a better terminal stance/push-off. However, the heel and especially midfoot continue to be very narrow. The midfoot still feels like my foot is hanging off the edge somewhat and that the glued down insole digs into my arch from that collapse. These are not deal breakers and the midfoot feels a little wider than previous versions. However this feeling is still there and may take some time to get used to. The increased width of the forefoot definitely contributes to muting this feeling somewhat, but further running and mileage will tell whether this becomes an issue. I am very happy with Nike's continued curved heel in most of their performance shoes (we will not talk about the previous versions of the Lunarglide that jutted so far posteriorly...). The curved heel makes landing any point very smooth on this shoe. This helps contribute to the very comfortable ride. I again understand how this would make a fantastic marathon racer, workout shoe and even training shoe for some. Upper/Fit: The first thing I noticed was how comfortable the new toebox is. The fit in front is much more square and similar to the Streak LT 3. There is plenty of room for the toes while the foot is still held very well in the midfoot and heel. The midfoot and heel are far narrower and along with a strap under the upper around the midfoot does a great job of holding the foot to the shoe. The upper is very light and breathable yet feels sturdy enough to handle long distances. The Streak 6 does feel like it fits just a hair short, but not enough to size down (this may also be due to the fact that I am trying these at the end of the day after my feet have swollen a little and the upper) . I would wear a thinner pair of socks instead or would consider running in them sockless for non-marathon distances (disclaimer: I have not run enough in these sockless to attest to whether this is a viable option. They certainly feel comfortable upon initial try on). Overall a very comfortable and great fitting upper. Thoughts as a DPT: I am so happy with Nike's decision to change the Streak LT 3 and Streak 6's toeboxes to more square shaped designs. They feel so much more stable and comfortable during speed and long miles alike. Since more force is likely to be place on the front of the foot pushing off harder during terminal stance, it is helpful to improve stability there in a natural way. This may reduce strain on muscles like the peroneus longus, which normally stabilizes the first MTP joint and can get overworked in individuals with forefoot instabilities or shoes with very narrow forefoots. What I am not so happy about is the continued narrow midfoot on the Streak series. The narrow midfoot contributes to instability due to a narrower base of support. While yes this is a performance shoe and I do understand this saves weight, I might suggest adding just a hair more under the midfoot to improve stability and the transition between the heel and forefoot. The curved lasts are common of racing shoes, but for a marathon racer where you might need a little more help over longer miles, a bit more natural stability can't hurt given that this lightweight racer still managed to lose weight from the previous version. Conclusion: I am very happy and excited with the changes to the Nike Zoom Streak 6. 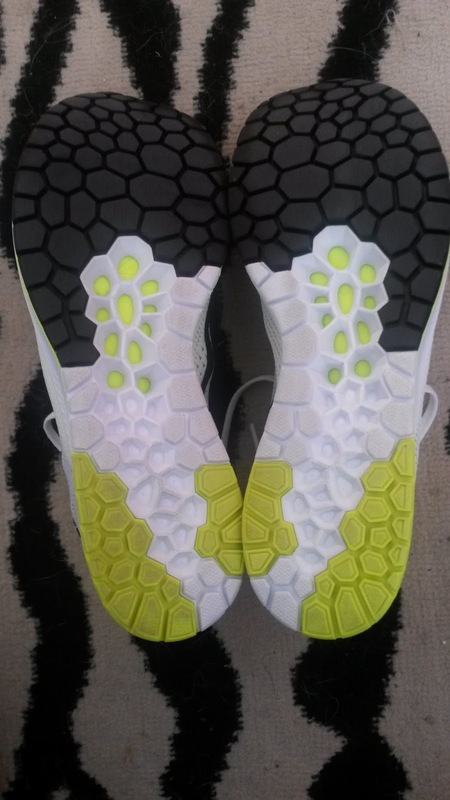 The shoe is lighter while being more stable and better fitting in the forefoot, more protective and a little more responsive due to the pebax plate. If I was going to run a marathon this would definitely be my shoe of choice. It reminds me of a better fitting Brooks T7, which I commented that if I was still in my minimal mode I would train full time in. The Streak 6 is so comfortable, light and protective that foresee many using this as a full time trainer. Time will tell how the outsole durability is, but I have a good feeling about these. 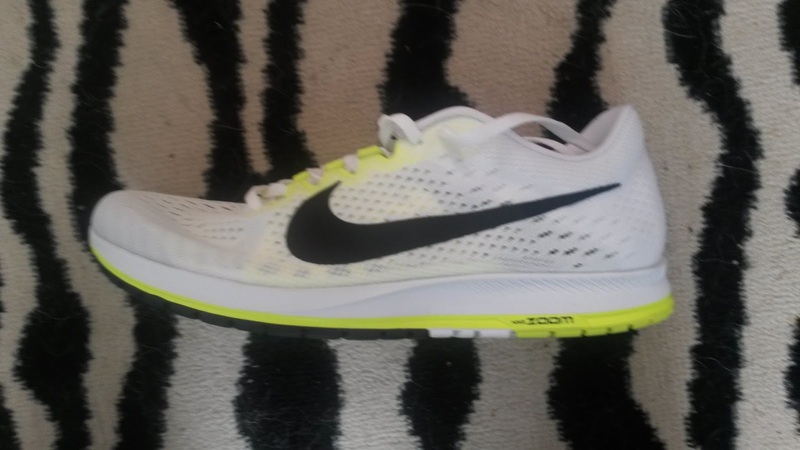 I highly suggest giving the Nike Zoom Streak 6 a try and these should be released in more stores in July of 2016. Note: As mentioned at the top, I have now put a significant number of miles on my first pair of the Nike Zoom Streak 6. The full review an be found HERE. You can tell the link is important because the letters are all in caps. Kidding. Seriously though take a look. Disclaimer: These shoes were a personal purchase from Running Warehouse. I did run briefly on the road to test the shoes out but no more than what I would do testing shoes at a local running retail store. Due to financial reasons I will likely have to return these to Running Warehouse until I am able to start my job as a physical therapist licensed applicant in August of 2016. If I do win a race that has free shoes as first prize, these will definitely be on the top of my list to purchase.